Likes UP: Happy Social Media Day! 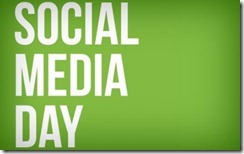 Happy Social Media Day June 30, 2012! When Pete Cashmore of Mashable started this two years ago, 3 American and 13 international cities officially declared June 30 as Social Media Day. The event was launched as a way to recognize the digital revolution happening right before our eyes. 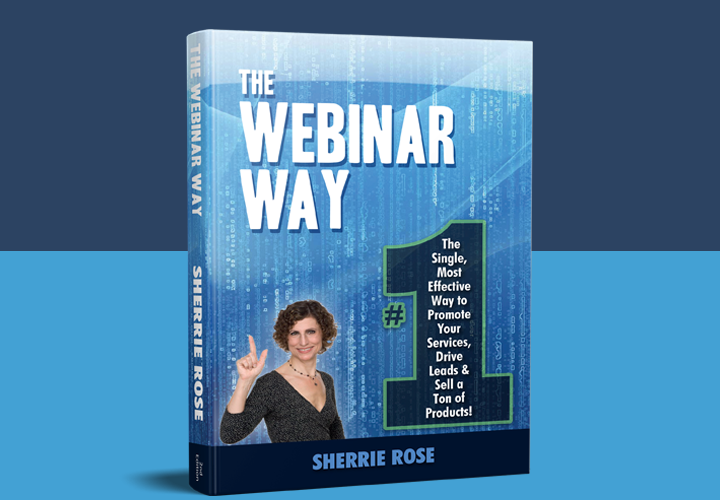 We invite you to join fellow social media enthusiasts by hosting or attending a Social Media Day event. 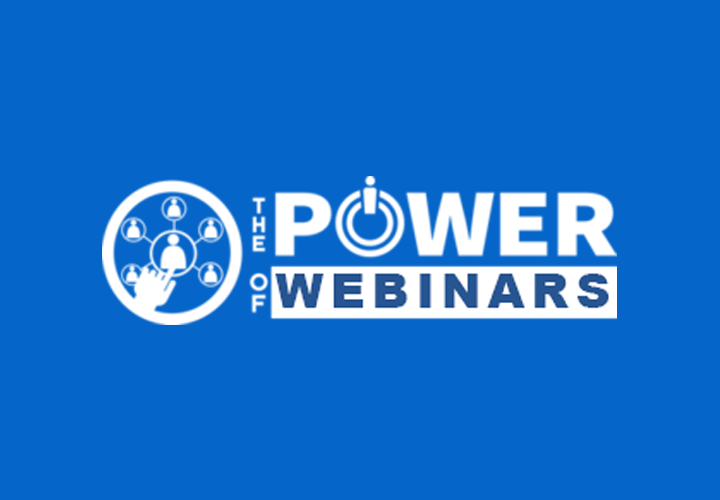 This year, we have tens of thousands of people participating throughout the world. 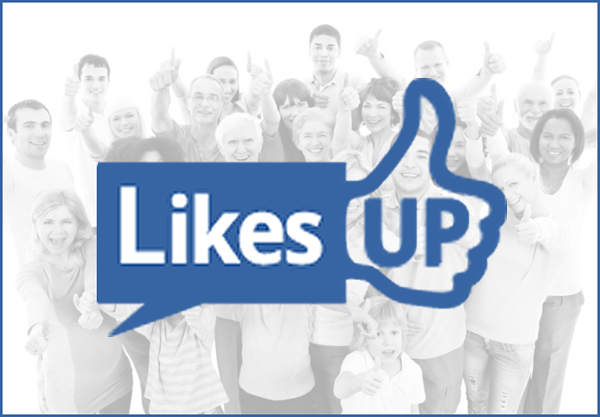 We’re thrilled to celebrate Mashable’s third annual Social Media Day with a BIG LIKES UP #LIKESUP!